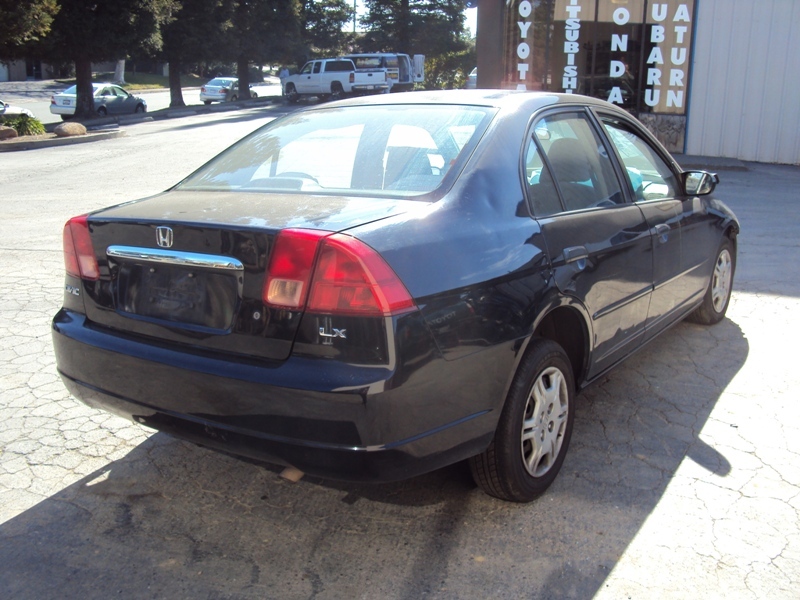 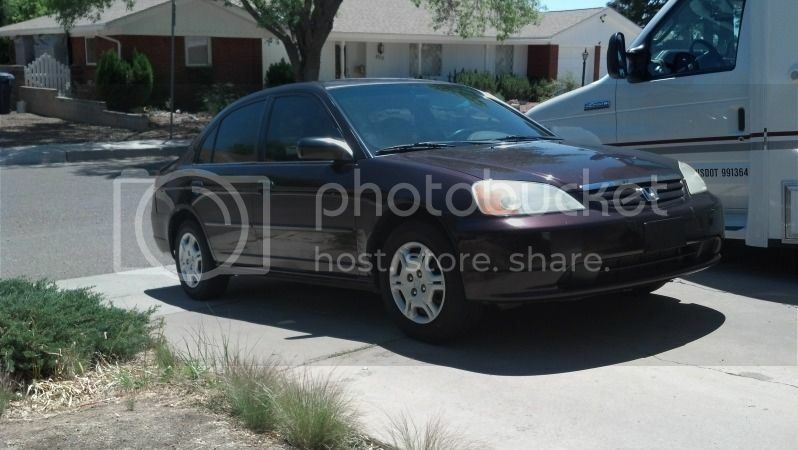 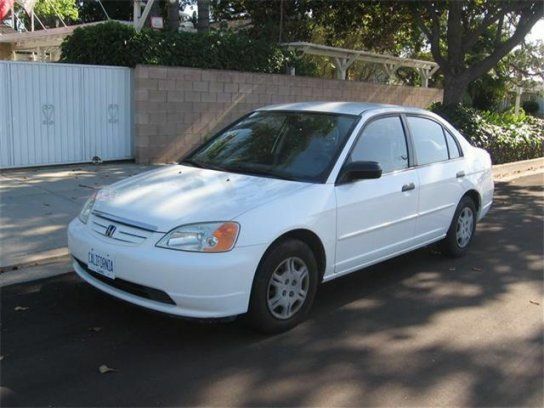 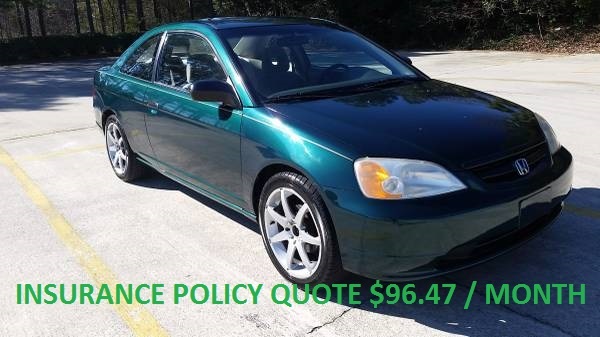 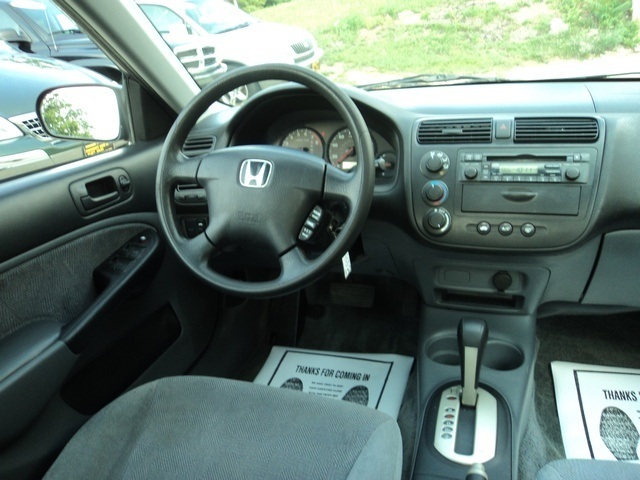 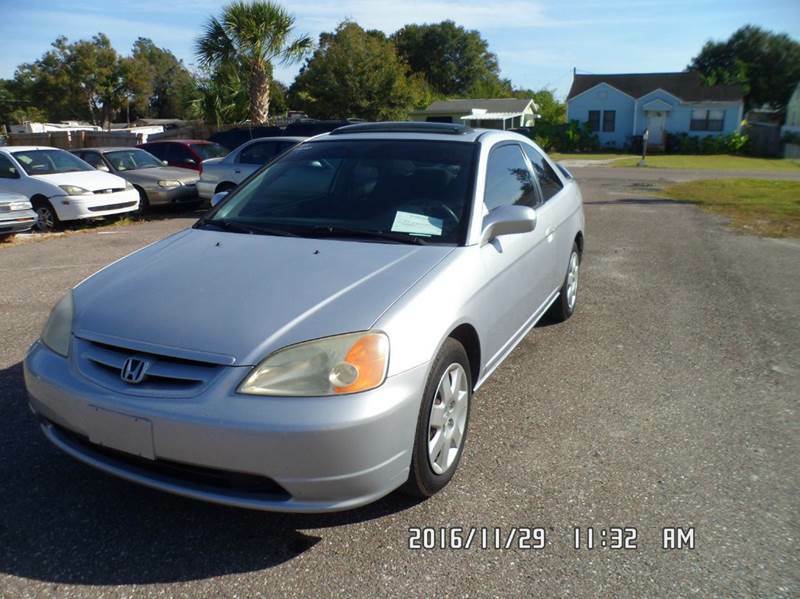 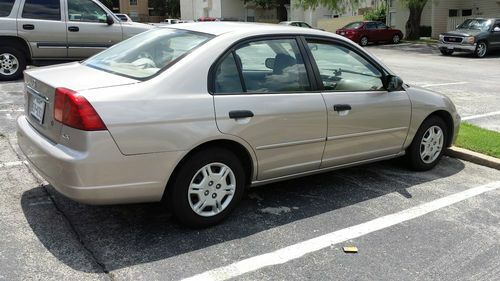 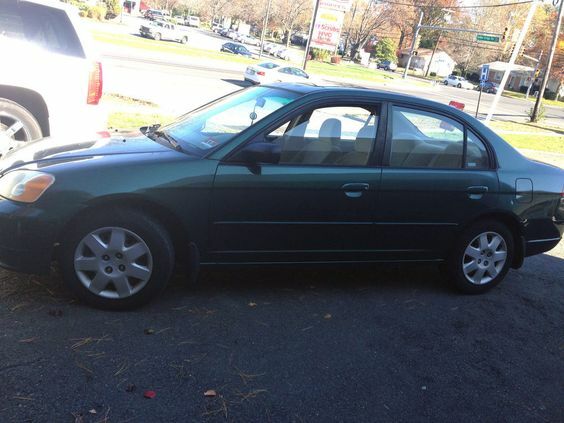 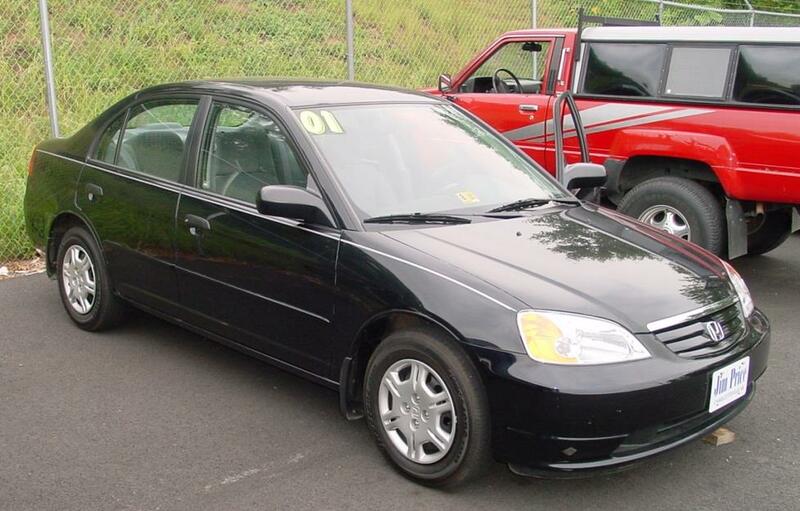 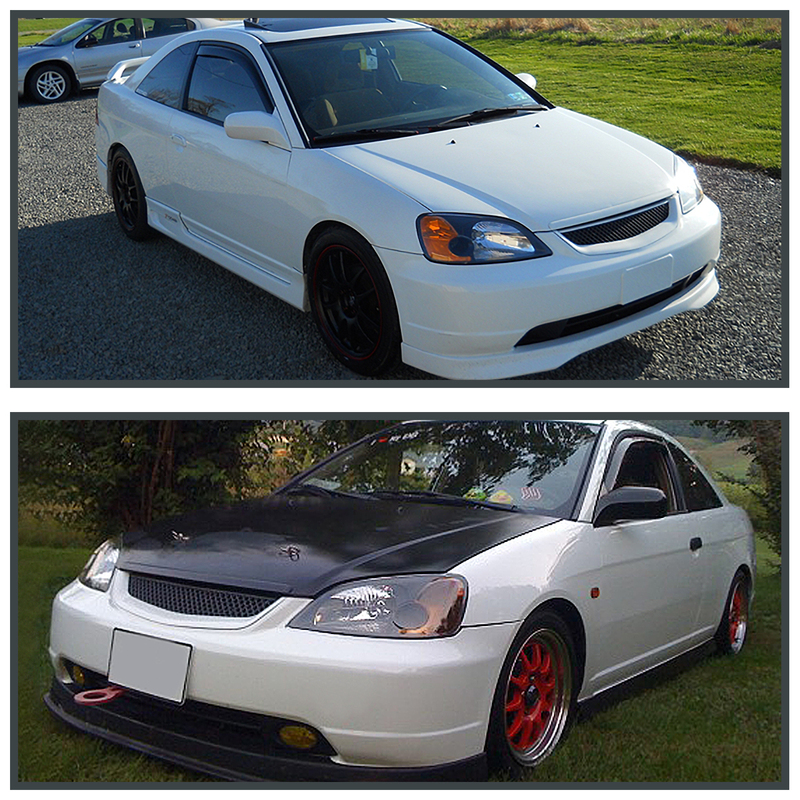 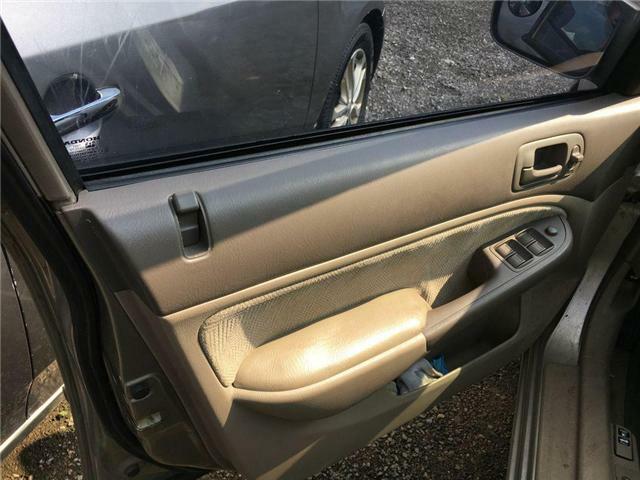 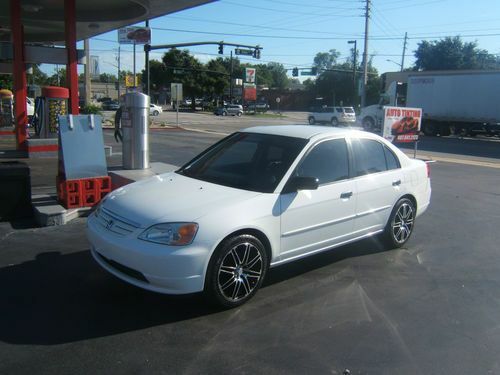 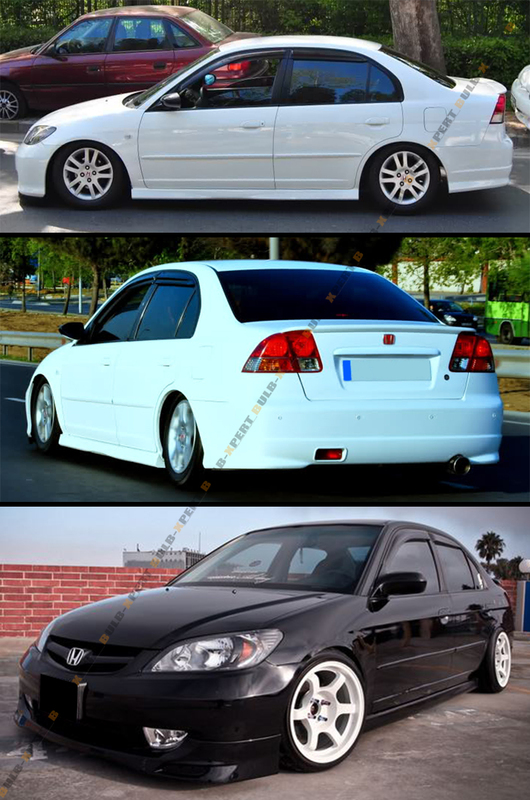 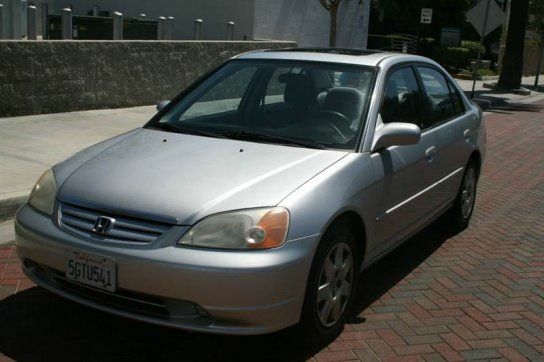 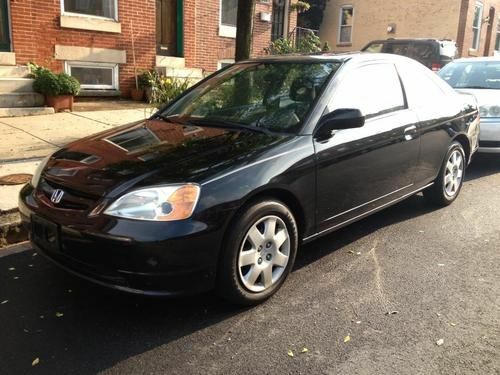 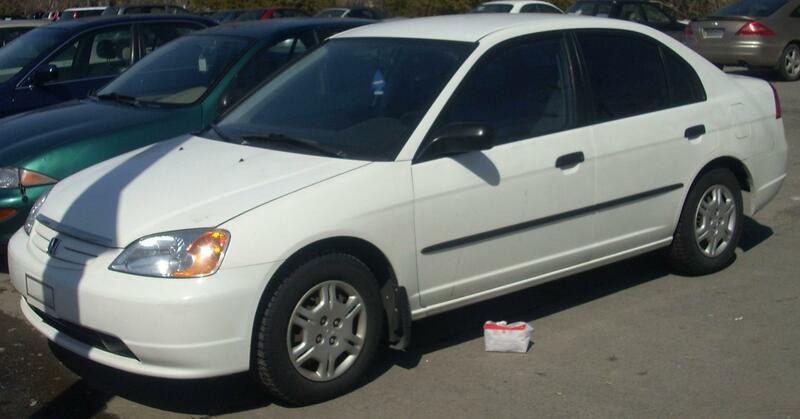 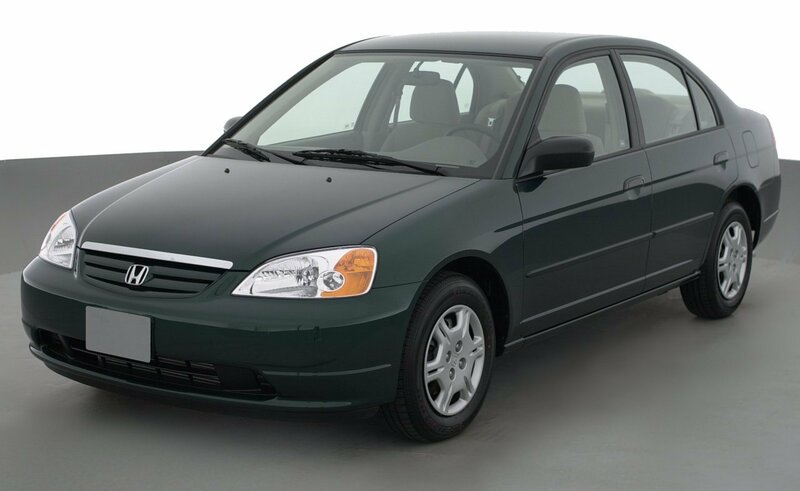 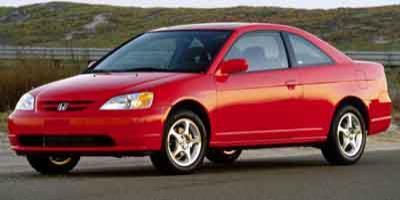 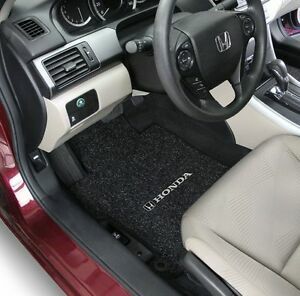 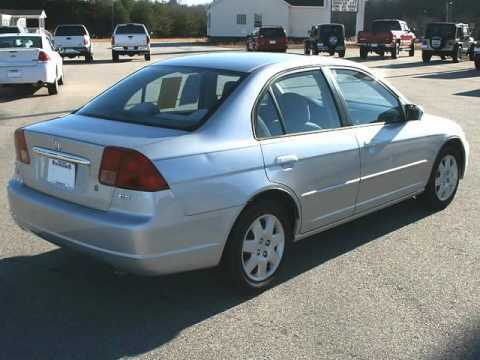 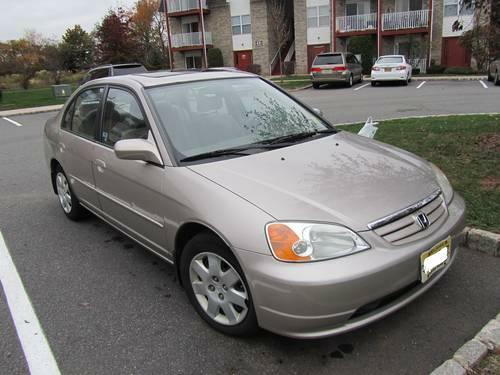 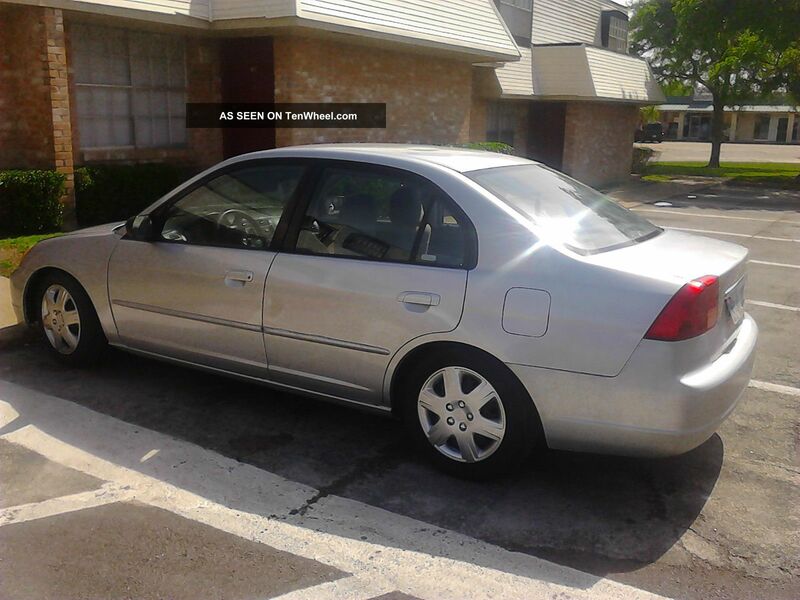 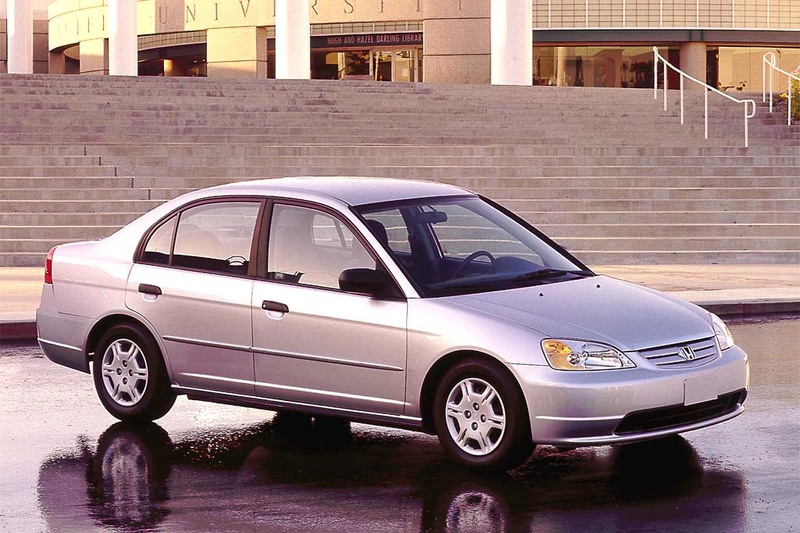 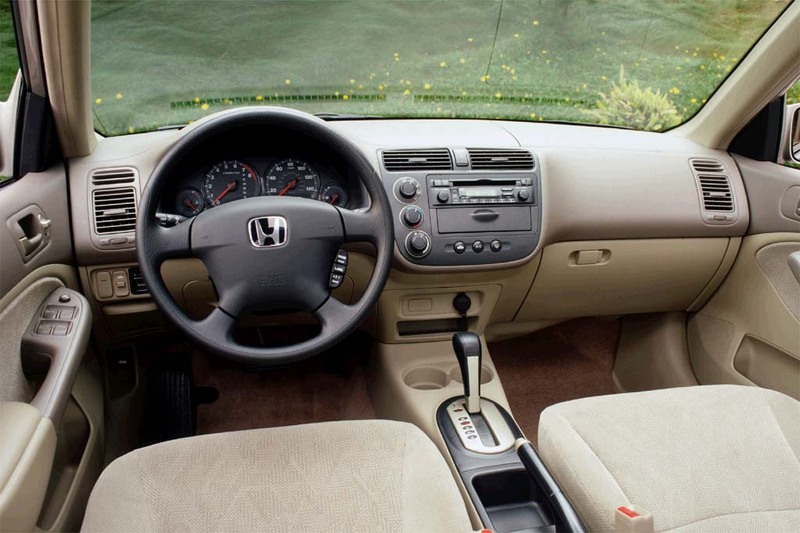 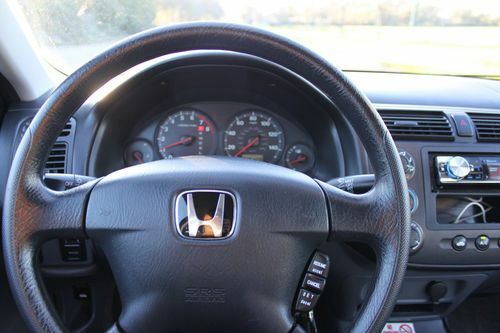 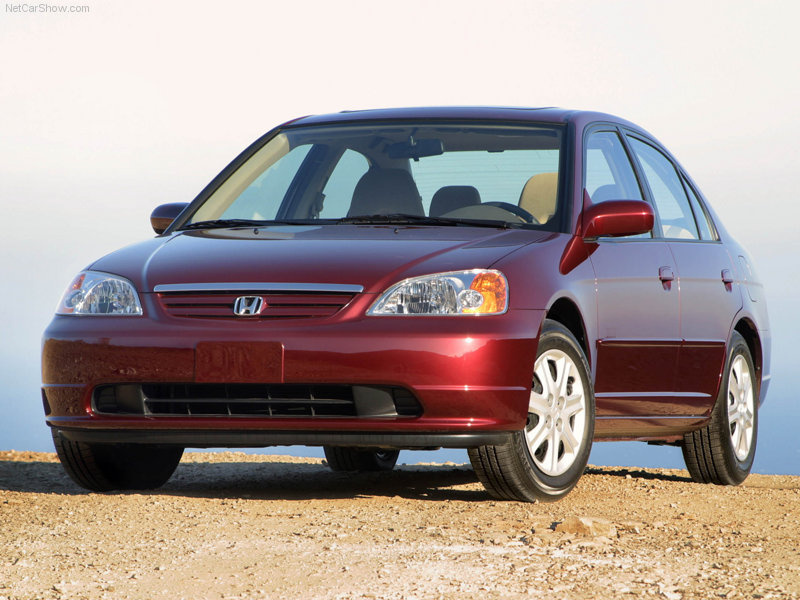 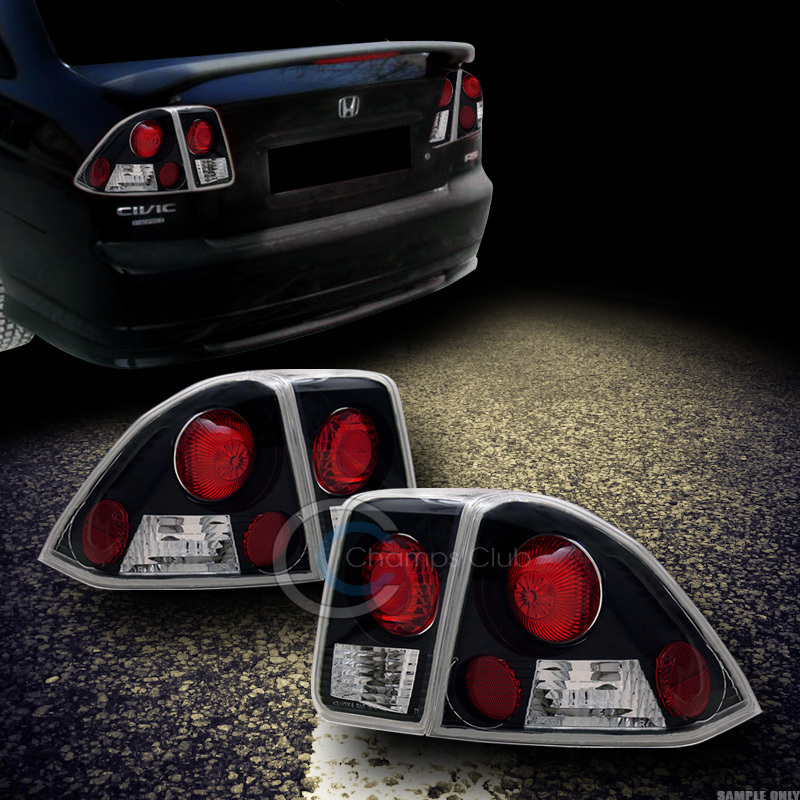 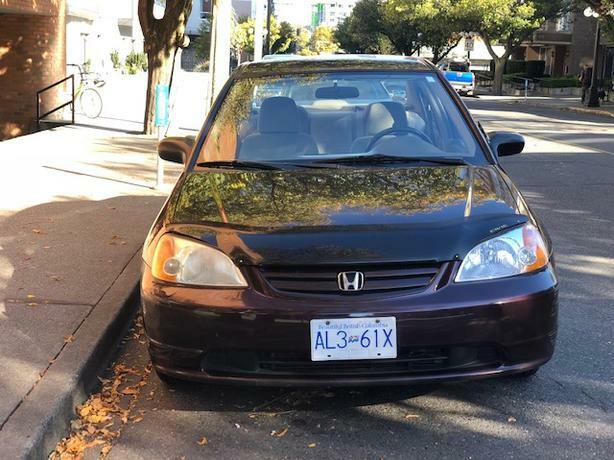 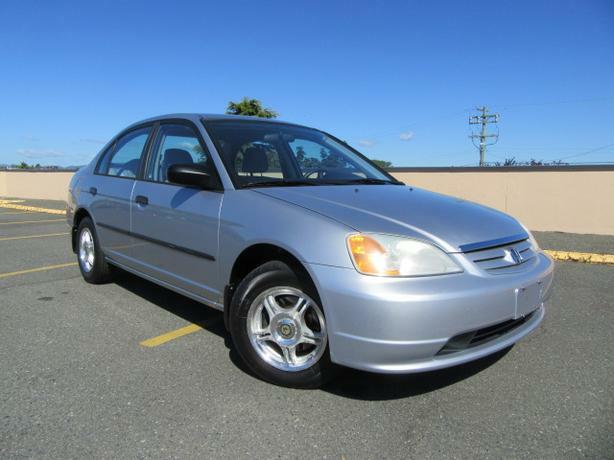 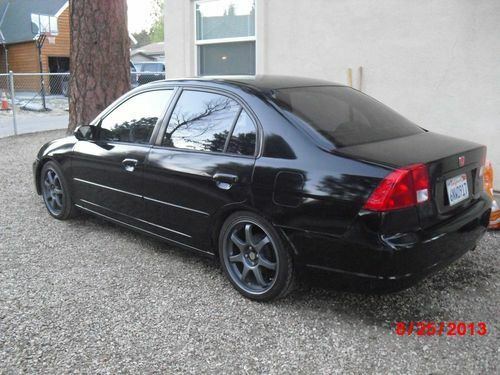 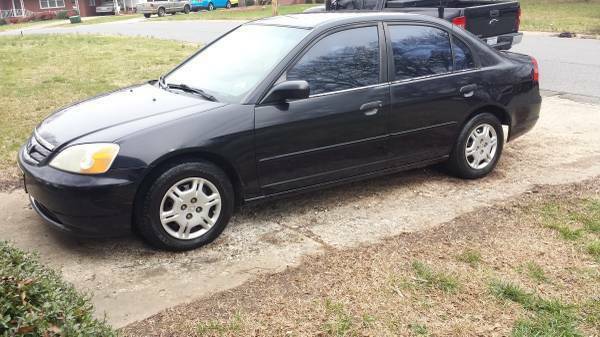 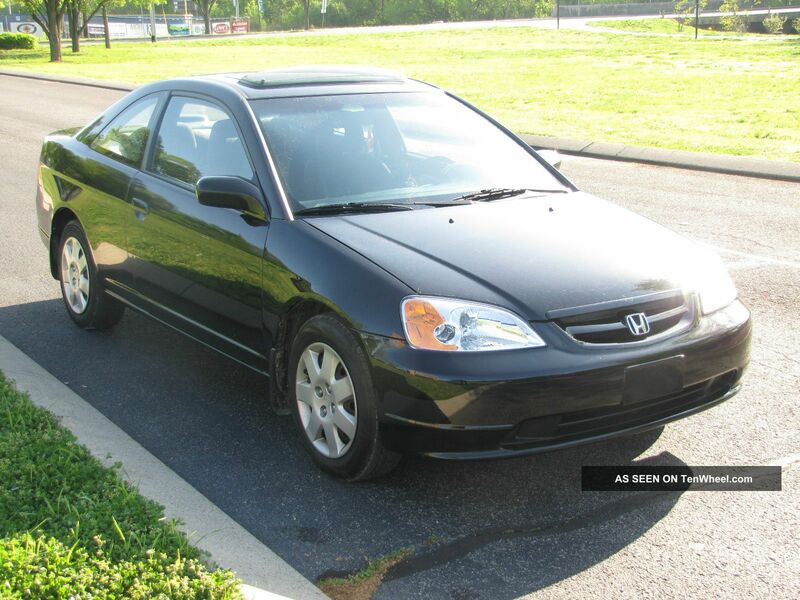 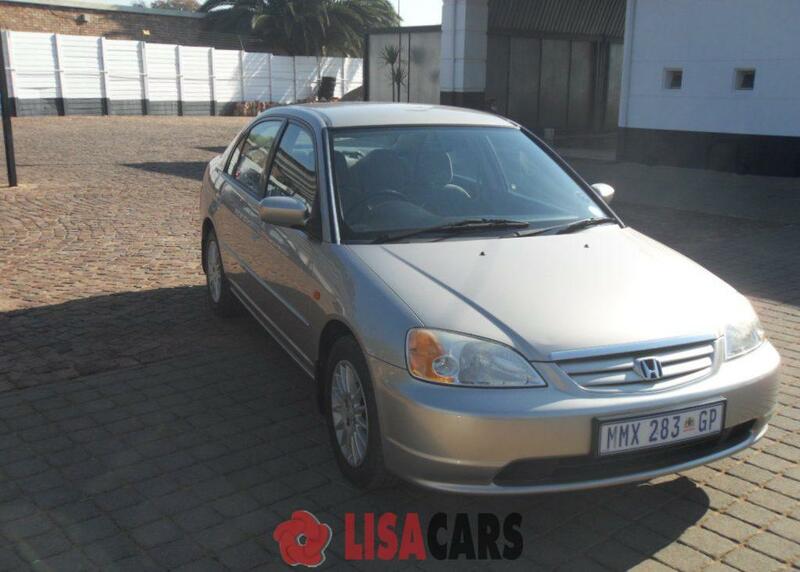 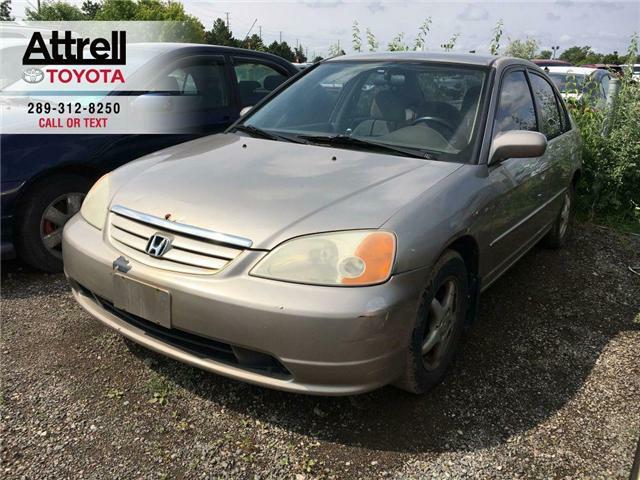 2001 Honda Civic EX, 4 Door, Automatic, Sunroof, CD ! 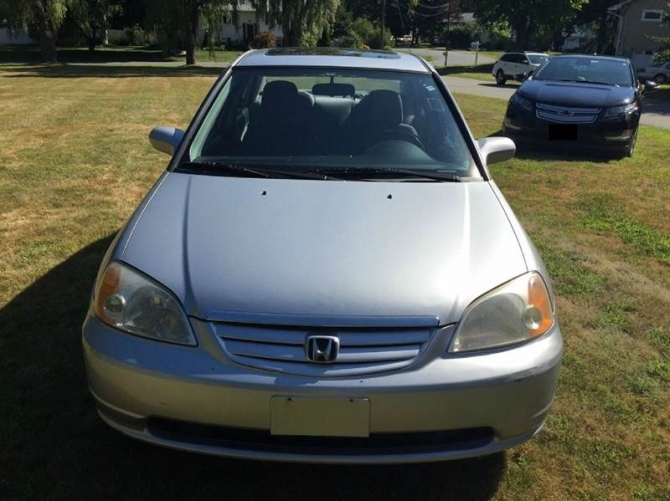 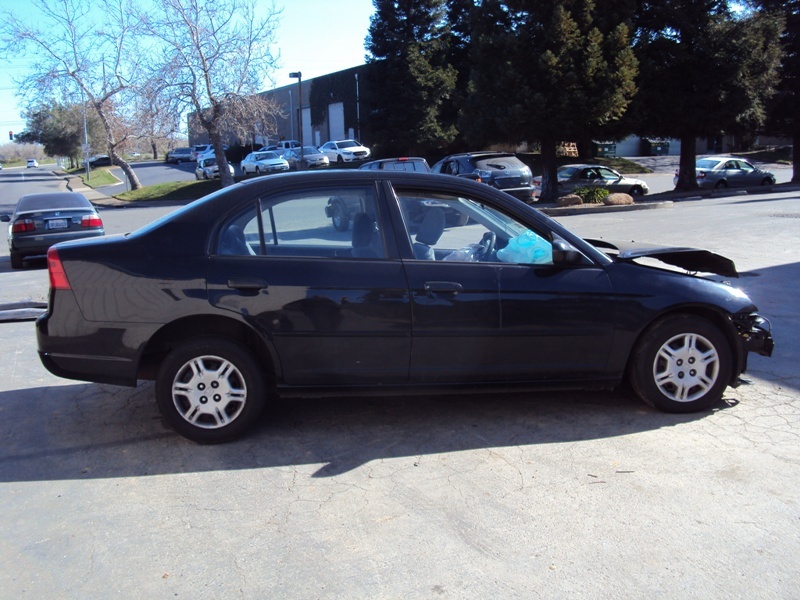 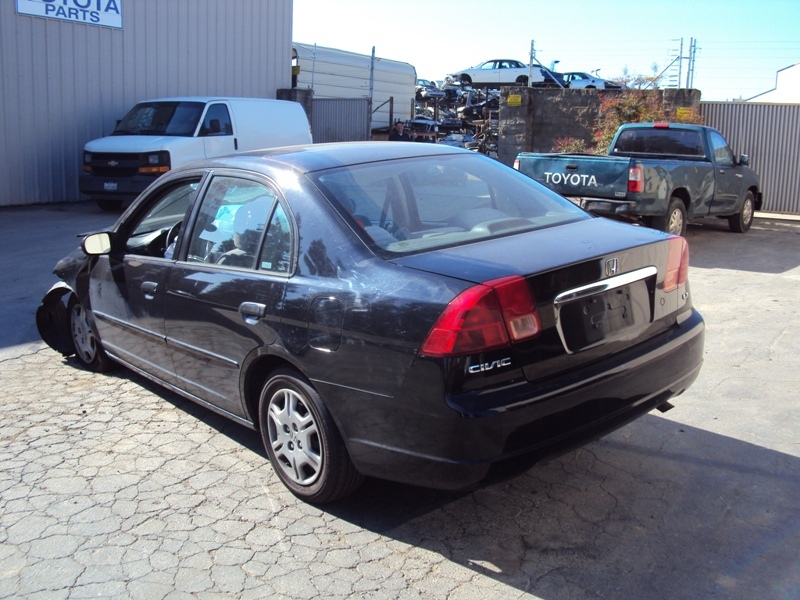 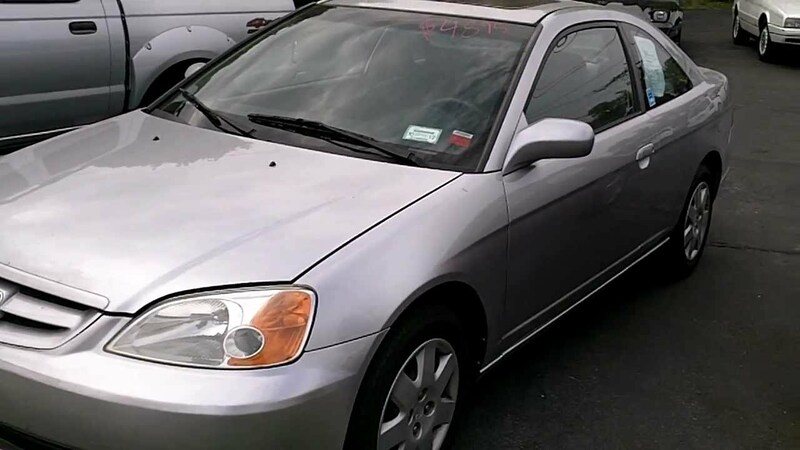 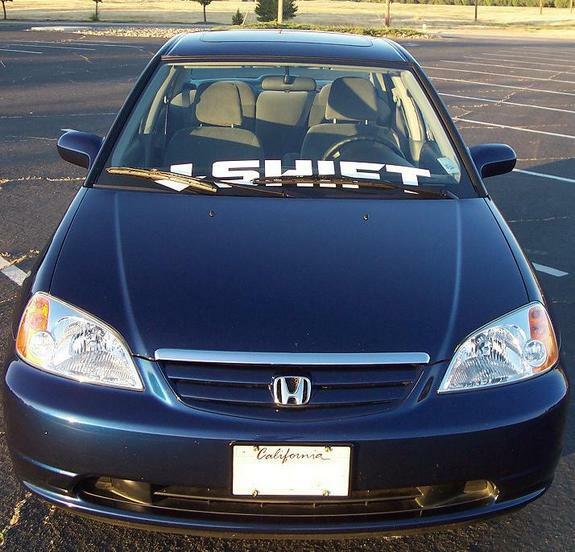 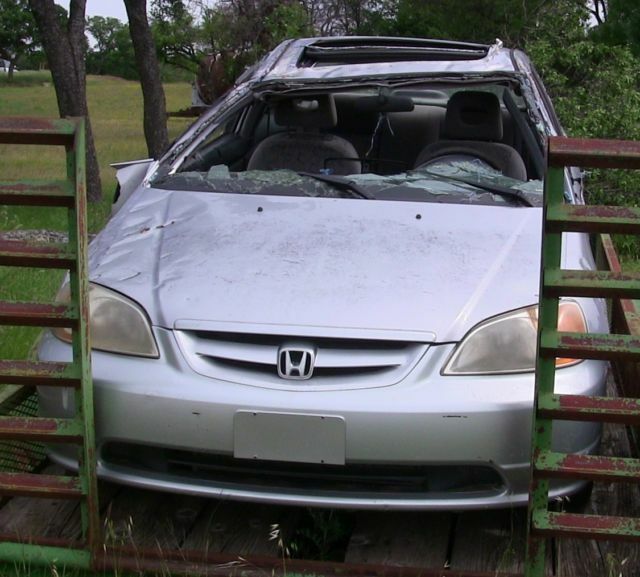 2001 Honda Civic, 4 Door, Automatic, Sunroof, 1 Owner !!! 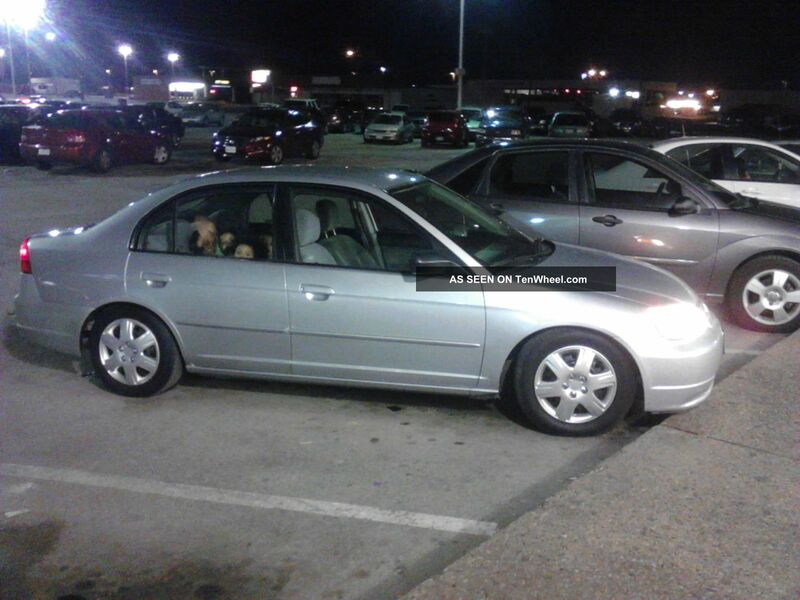 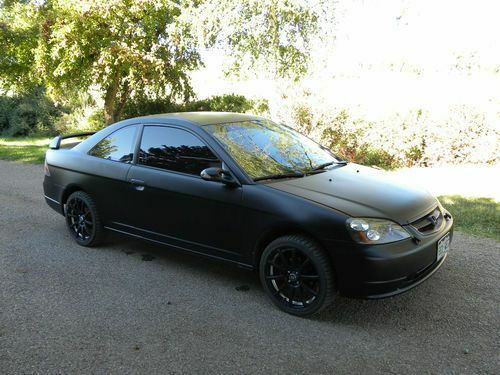 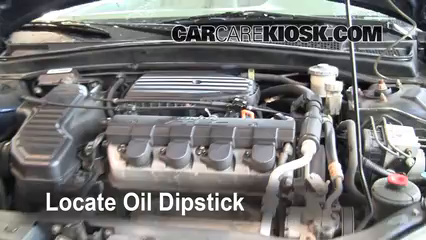 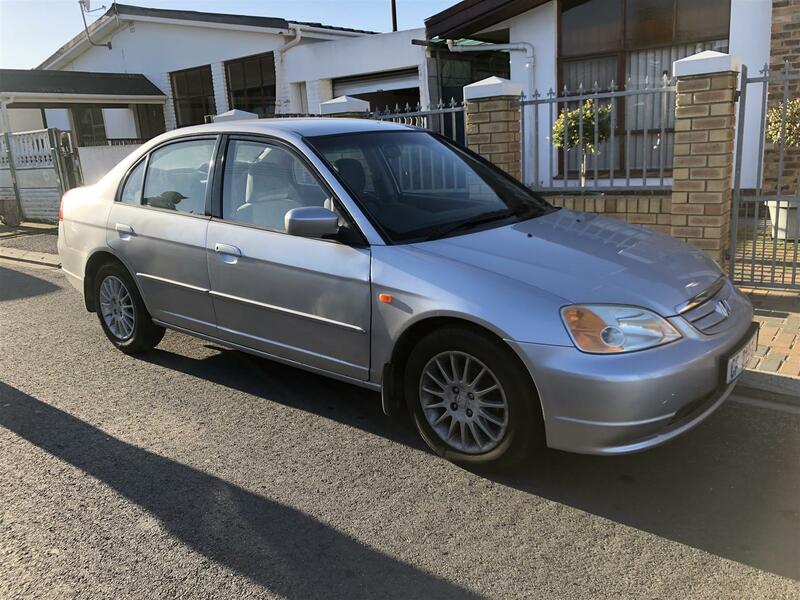 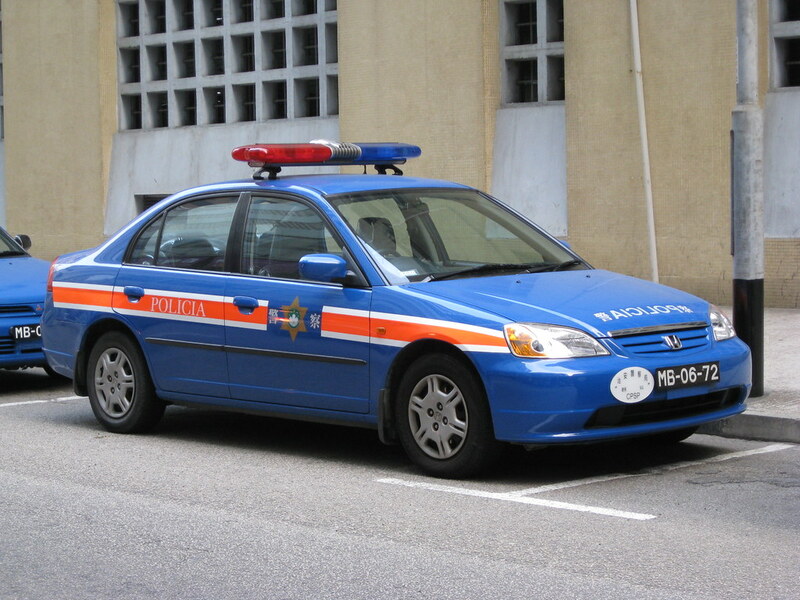 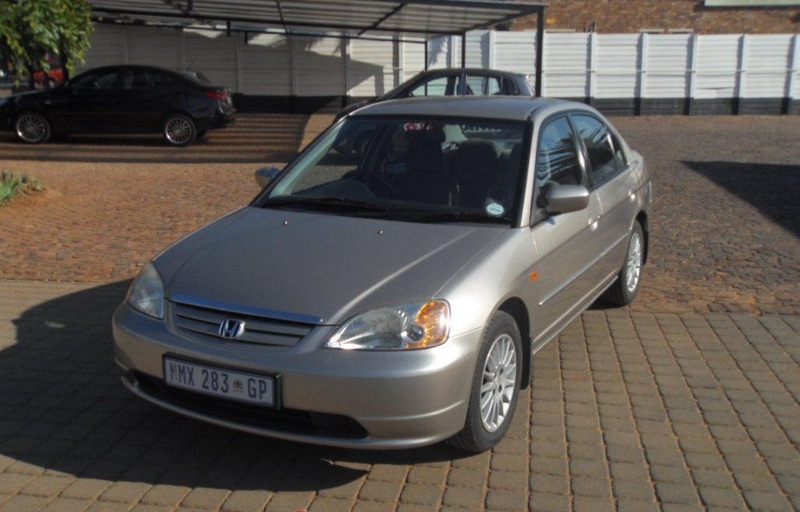 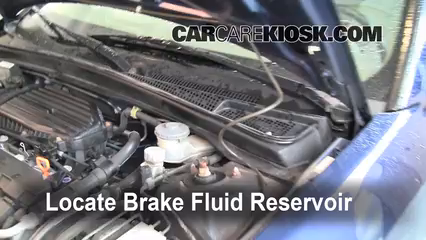 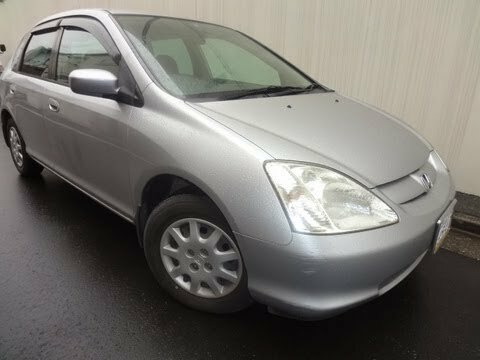 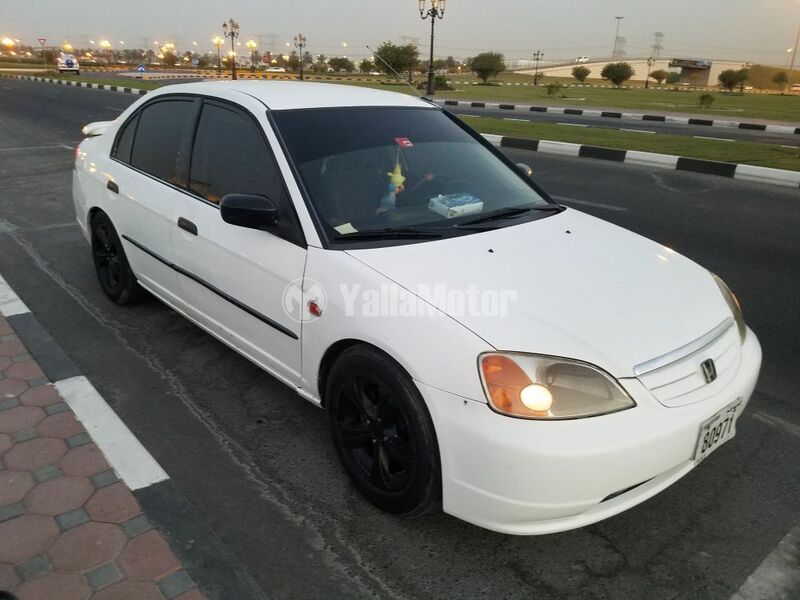 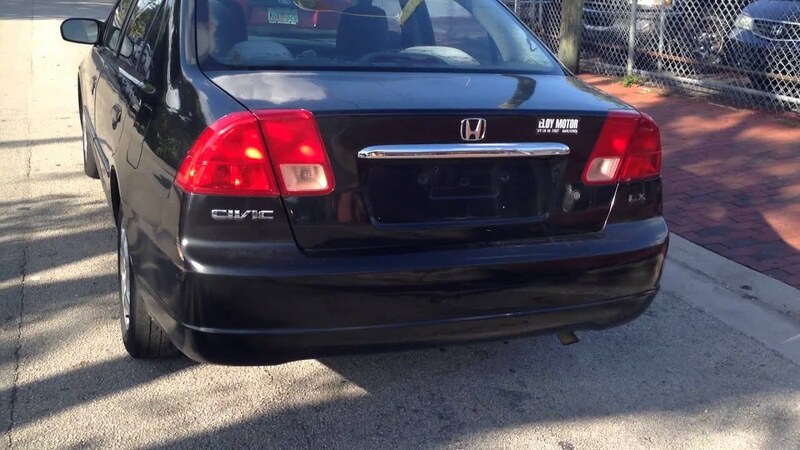 2001 Honda Civic 4 Door, Low Mileage! 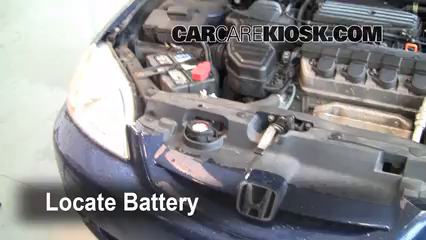 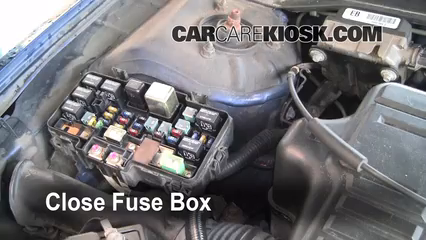 Air Conditioning, Local Victoria!